Our moving violations defense unit knows that a moving violation conviction can have serious economic consequences. That’s why Attack That Ticket’s Moving Violations Defense Unit is personally led by 20 year trial attorney Mark Kosofsky. The reason we have a trial attorney with over 20 years experience heading the moving violations unit is simple. 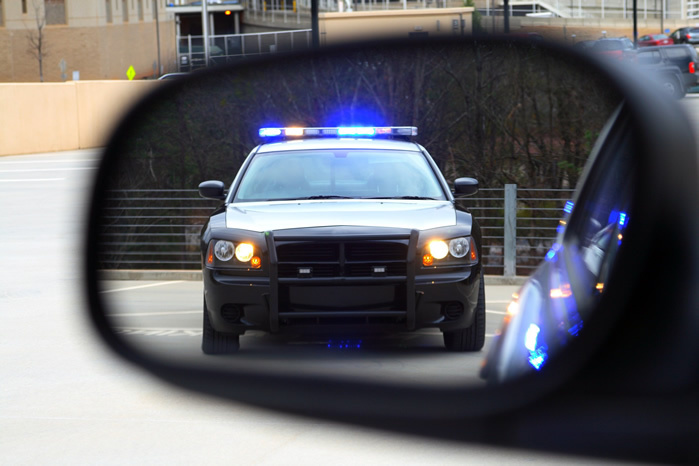 Being charged with any moving violation can wreak the same amount of havoc that a speeding ticket does. On any moving violation a complete defense plan needs to be established. Often motorists are charged with multiple non-speeding violations. Attack That Ticket is experienced in multi-ticket defenses and has an established defense plan. Many times motorists are charged with infractions so closely related that it was improper to issue all of the tickets. Attack That Ticket reviews the tickets for the underlying elements and utilizes these factors in defense of your case. Whatever you have been charged with, whether issued a single ticket or multiple tickets; Attack That Ticket’s lawyers will evaluate your case and zealously advocate on your behalf for the best possible outcome.